A tradition has returned to Auburn, Washington just in time for the Christmas season. 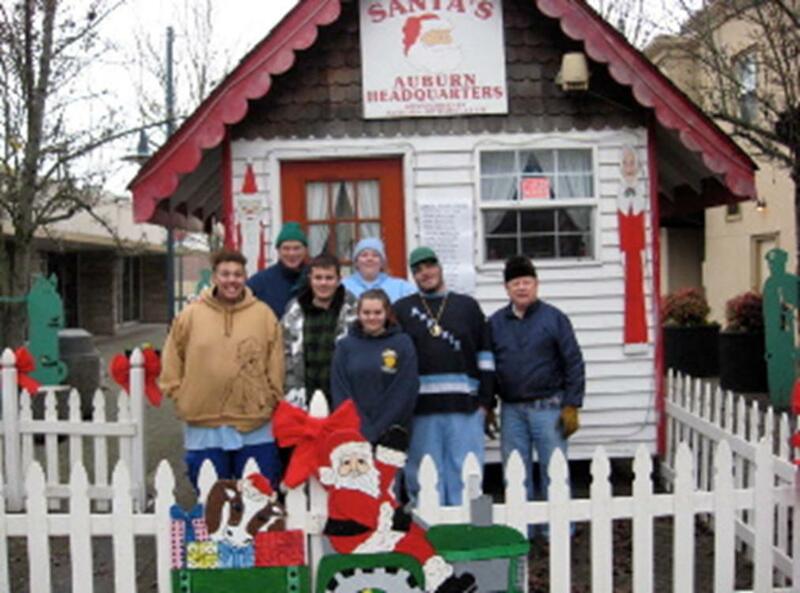 The Auburn Optimist Club has opened the Santa House at B Street Plaza. It will offer varying hours from now until December 22 for children and their parents to visit and have their picture taken with Santa Claus. Visitors can plan a visit by calling 253-315-3025 for the schedule.